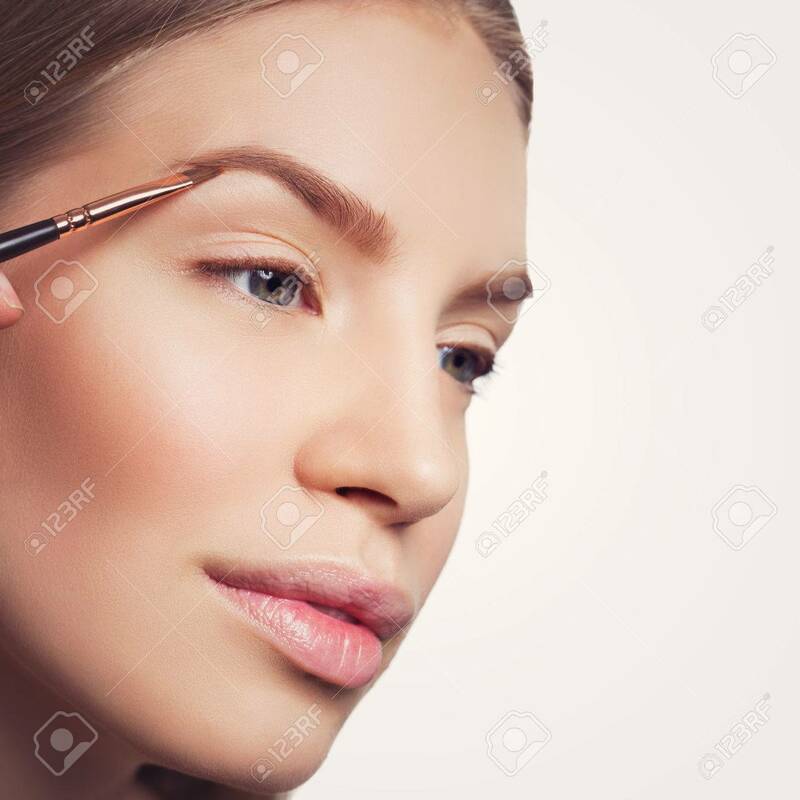 Beautician Correcting Eyebrows Form On Beautiful Woman Face... Stock Photo, Picture And Royalty Free Image. Image 56463901. Stock Photo - Beautician correcting eyebrows form on beautiful woman face. Beauty shot. Close-up. Isolated. Copy space. Square composition. Beautician correcting eyebrows form on beautiful woman face. Beauty shot. Close-up. Isolated. Copy space. Square composition.